Ordinary people, extraordinary gardens … farmers and farming too! 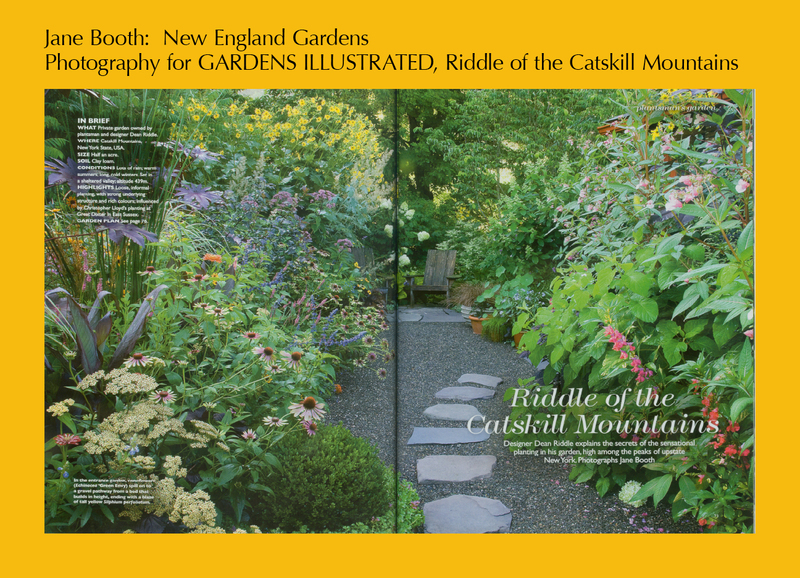 Dean Riddle’s Catskill gardens are amazing. 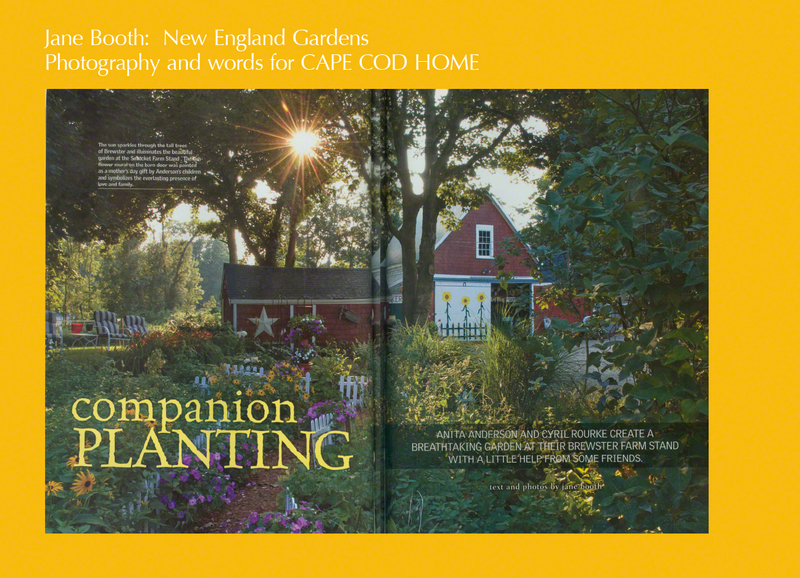 I was blessed to be given the opportunity to photograph them for the greatest garden magazine in the world, Gardens Illustrated. 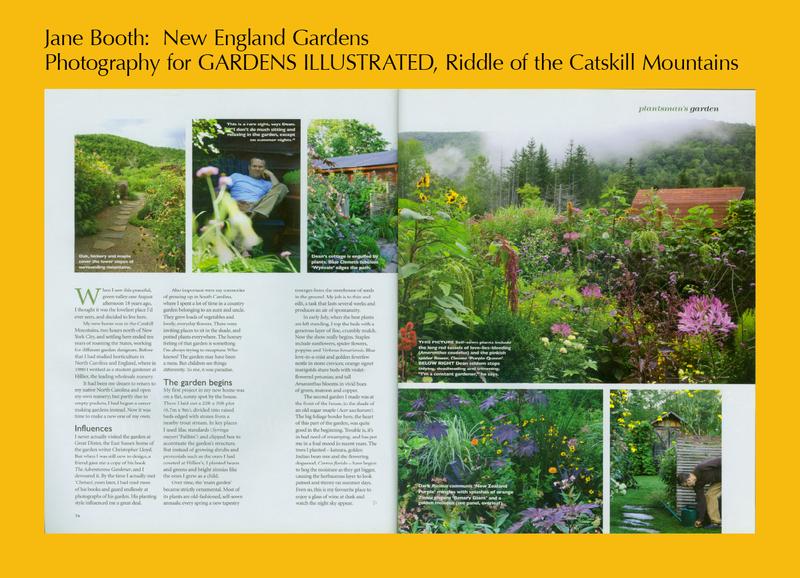 Wonderful whimsy, exuberant color, Dean Riddle’s Catskill Mountain garden made me smile. Dean Riddle creates extraordinary plant combinations. 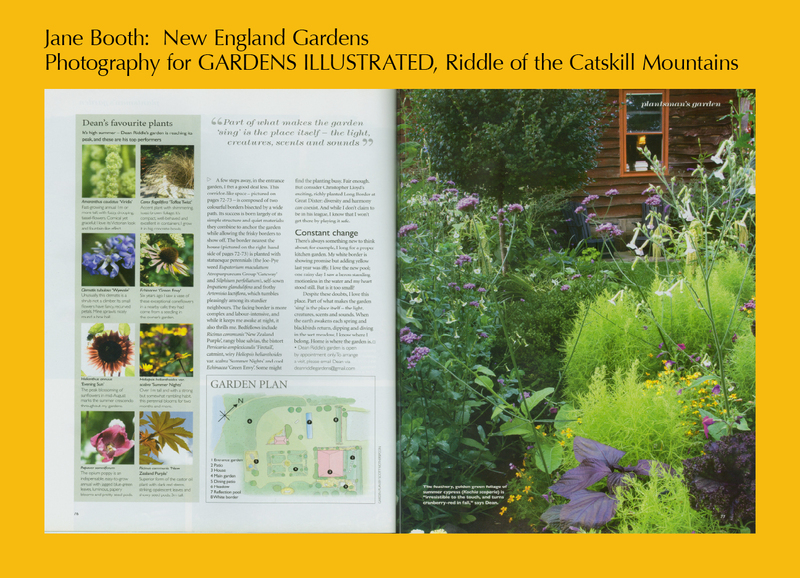 This entry was posted in Gardens Illustrated, Published Work and tagged annuals, Artemisia lactiflora, Blue love-in-a-mist, blue salvias, Carex flagellifera 'Toffee Twist', catmint, Catskill Mountains, Christopher Lloyd, Clematis tubulosa 'Wyevale', Cleome 'Purple Queen', Dean Riddle, Echnacea 'Green Envy', Eupatorium maculatum Atropurpureum 'Gateway', Feverfew, garden design, garden designer, garden photographer, garden writer, Gardens Illustrated, Great Dixter, Heliantus annuus 'Evening Sun', Heliopsis hlianthoides var. 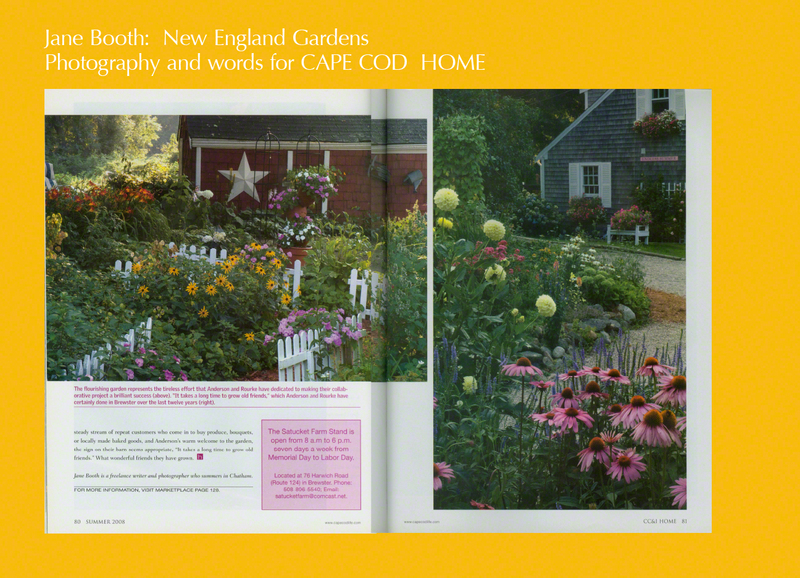 scabra 'Summer Nights', Impatiens glandulifera, Jane Booth, Jane Booth New England Gardens, Jane Booth photographer, Jane Booth story production, Jane Booth writer, Joe-Pye weed, Kochia scoparia, love-lies-bleeding Amaranthus caudatus, Nepeta, New England gardens, New York gardens, Papaver somniferous, perennials, Persicaria amplexicaulis 'Firetail', plantsman, private garden, Ricinus communis 'New Zealand Purple', Silphium perfoliatum, Verbena bonariensis, Zinnia elegant 'Benary Giant' on February 19, 2015 by Jane Booth. Let’s face it. Cape Cod can get downright gloomy in the winter months. Gray sky, gray ocean, even marsh grasses in mellow shades of rust and yellow moving merrily in the wind are soon beaten down by snow and rain. 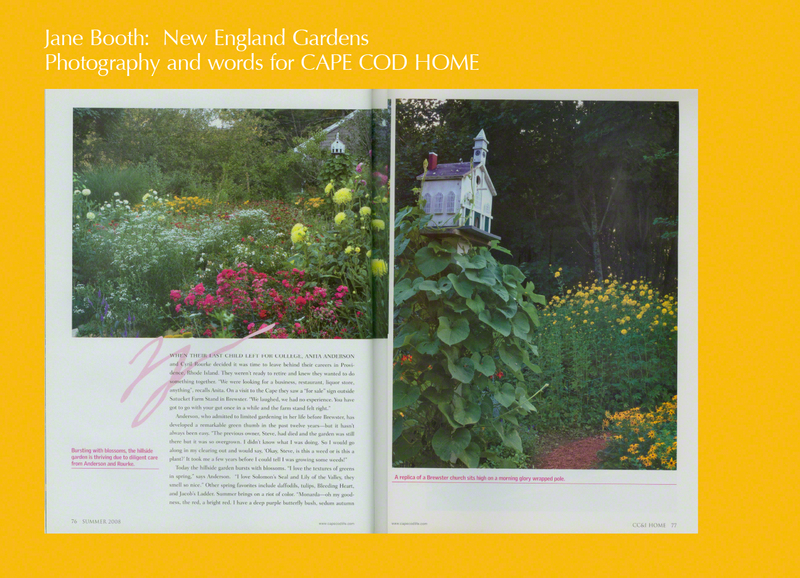 What’s a sun-loving, home-owning gardener to do? 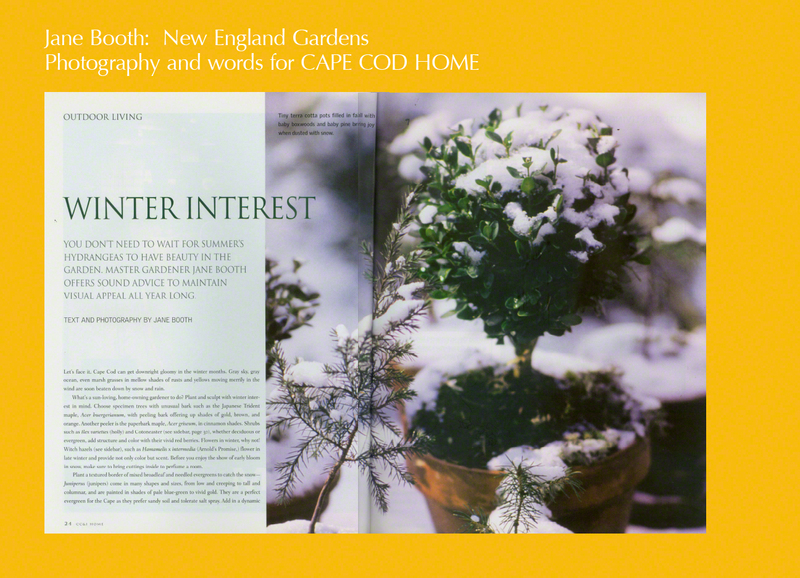 Plant and sculpt with winter interest in mind. 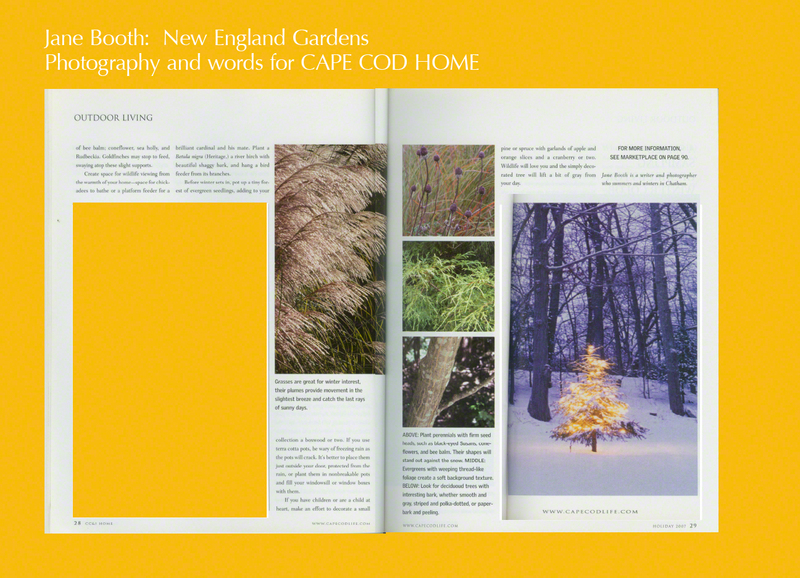 Choose specimen trees with unusual bark such as the Japanese Trident maple, Acer buergeriannum, with peeling bark offering up shades of gold, brown, and orange. Another peeler is the paperbark maple, Acer griseum, in cinnamon shades. Plant a textured border of mixed broadleaf and needled evergreens to catch the snow — Juniperus (junipers) come in many shapes and sizes, from low and creeping to tall and columnar, and are painted in shades of pale blue-green to vivid gold. 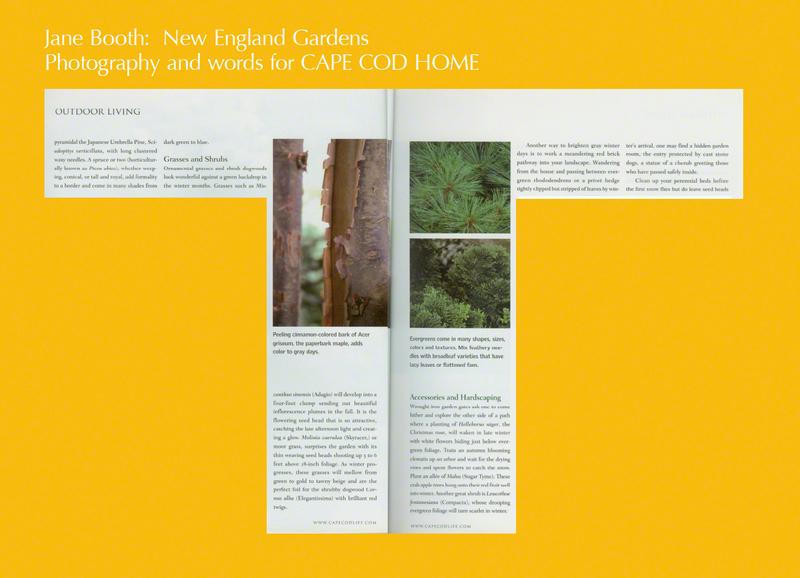 They are a perfect evergreen for the Cape as they prefer sandy soil and tolerate salt spray. Ornamental grasses and shrub dogwoods look wonderful against a green backdrop in the winter months. Grasses such as Miscanthus sinensis will develop into a four-foot clump sending out beautiful inflorescence plumes in the fall. It is the flowering seed head that is so attractive, catching the late afternoon light and creating a glow. 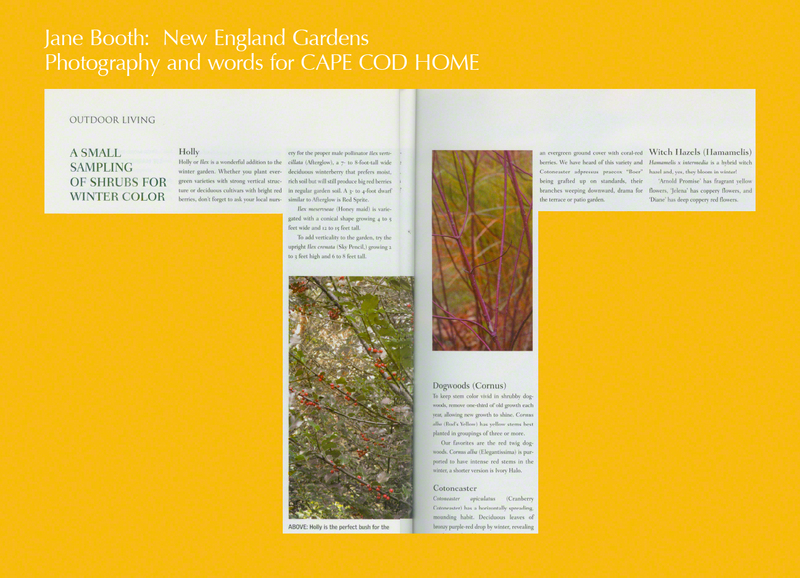 This entry was posted in Cape Cod, Cape Cod Home, Published Work and tagged Cape Cod garden, Cape Cod winter, coastal garden, coastal garden in winter, garden, garden accessories, garden design, garden photographer, garden photographer/writer, garden writer, gardening by the sea, grasses, hardscaping, Jane Booth, Jane Booth Cape Cod and Islands garden stories, Jane Booth Cape Cod garden stories, Jane Booth garden photographer, Jane Booth garden stories, Jane Booth garden writer, Jane Booth New England garden photographer, Jane Booth New England garden photographer/writer, Jane Booth New England garden stories, Jane Booth New England garden writer, Jane Booth New England Gardens, Jane Booth photographer, Jane Booth writer, New England garden stories, private garden, seaside garden, seaside garden winter, shrubs, trees, winter garden on February 23, 2013 by Jane Booth. A stand of sunflowers painted on the barn door was a Mothers’ Day gift. “The kids asked me what I wanted for Mothers’ Day and that’s what I wanted. I didn’t need fresh flowers, I didn’t need food.” Although her kids are absent, she now has their constant presence in the form of sunny flowers on the door. 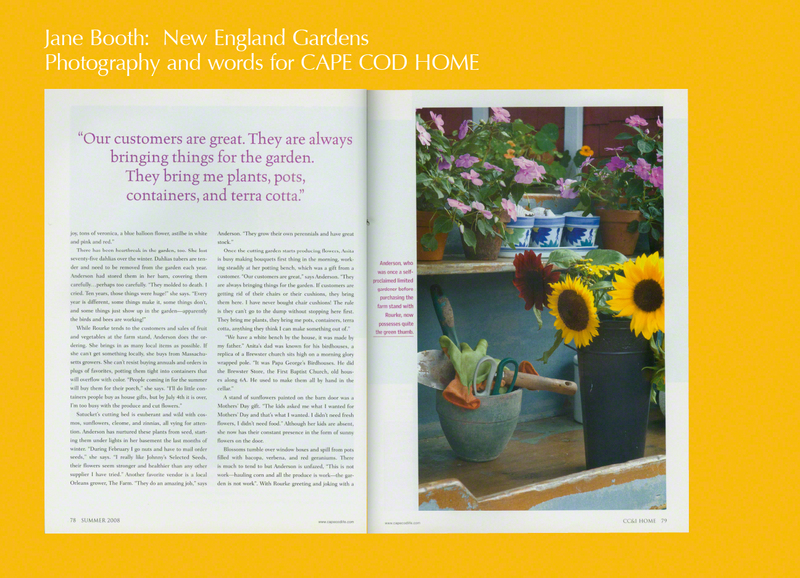 This entry was posted in Cape Cod, Cape Cod Home, Gardening by the Sea, Published Work and tagged Cape Cod, Cape Cod garden, coastal garden, farm stand Cape Cod, garden, garden design, garden photographer, garden photographer/writer, garden writer, gardening by the sea, Jane Booth, Jane Booth Cape Cod and Islands garden stories, Jane Booth Cape Cod garden stories, Jane Booth garden photographer, Jane Booth garden stories, Jane Booth garden writer, Jane Booth New England garden photographer, Jane Booth New England garden photographer/writer, Jane Booth New England garden stories, Jane Booth New England garden writer, Jane Booth New England Gardens, Jane Booth photographer, Jane Booth writer, New England garden stories, private Cape Cod gardens, private garden, private New England gardens, Satucket Farm Cape Cod, Satucket Farm Stand Brewster, seaside garden on February 7, 2013 by Jane Booth.